Hey, we launched the new site for the digital humanities conference at Yale! You should come! It’s February 19 to February 20, and don’t forget to register. I was interested in the challenge of building a conference program that’s easy to access. I wanted to make the program pretty dynamic, by which I mean I wanted to make it easy for users to click on individual events or array them all on one page. It was surprisingly difficult to do this, though. 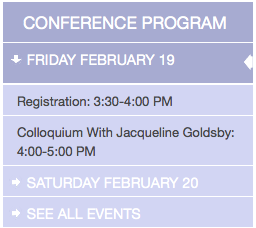 I looked at a bunch of other conference websites and they mostly have static pages of event listings. For the sake of anyone else with the same challenge, I thought I’d explain what I did. I tried a bunch of WordPress plugins — Events, Events Manager, other permutations of the word “event” — but they’re really designed for events that are spread out over many days. Our events are taking place within the space of two days. I then loaded up the SuperSlider-Menu plugin, which creates an accordion-style sidebar menu that lists categories and posts. See where I’m going with this? Each event is accessible via the sidebar menu, and by clicking on “See all events” you can get all the events on one page. It took some tweaking. I CSS’s out the meta information for each post (like the date posted and the auhor) and used the Custom Query String Reloaded plugin to make the posts appear in chronological, rather than reverse-chronological order. I think it works. If I have time, I’d like to add abstracts for every paper and bios for every panelist. 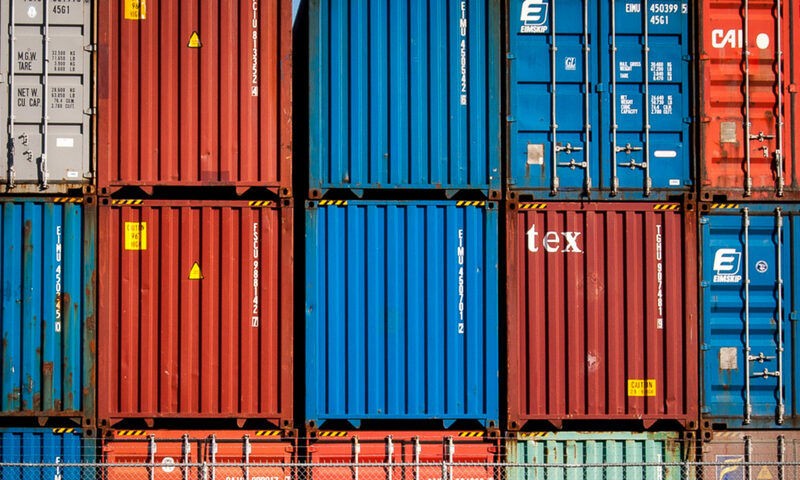 Drupal would probably be a better choice for anyone building a conference website, but for various reasons we had WordPress as our starting point. So I hope this will be helpful to other conference organizers using WordPress! 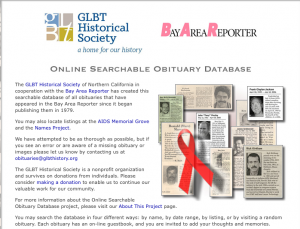 I think this is really powerful: the GLBT History Society and the Bay Area Reporter‘s searchable database of all obituaries that have appeared in the Bay Area Reporter (a newspaper that serves the GLBT communtiy) since 1979. I realized this summer that my students, around 19 or 20 years old, talk about AIDS as though it’s something abstract. Can you imagine? I’m very glad they have that luxury, but it also reminds me of how easy it is to forget.